Rabbi Stephan O. Parnes is a practicing rabbi with a congregation in Lancaster, Pennsylvania. Bonni-Dara Michaels and Gabriel M. Goldstein are curators at Yeshiva University Museum in New York. 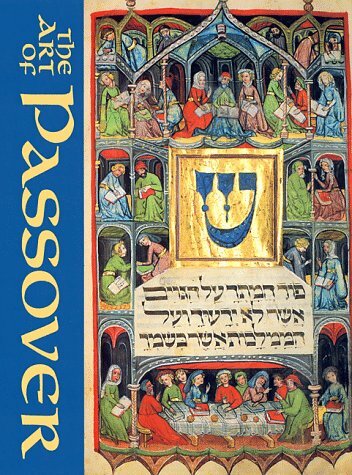 "If you are invited to somebody's seder this year, this is the book to bring as a house gift. It will not only enlighten your hosts as to the beauty of the Haggadah, but it will make for delightful reading and study all through the year. . . every page will bring delight to the student of art and to the lover of Judaism. " 2. 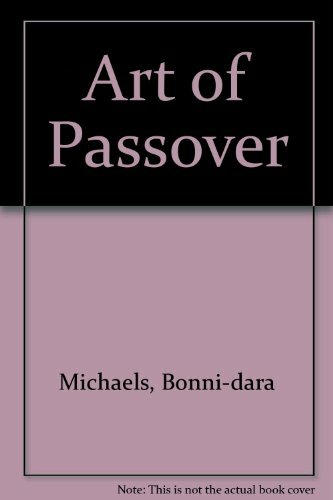 Art of Passover Parnes, Stephen O. 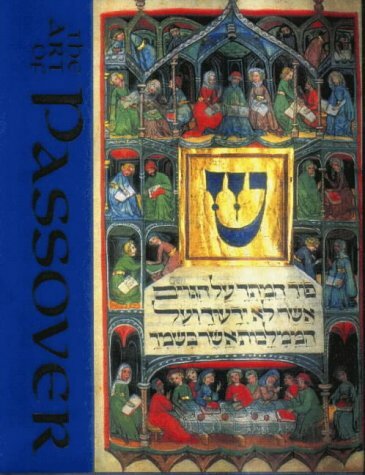 Art of Passover Parnes, Stephen O. 6. 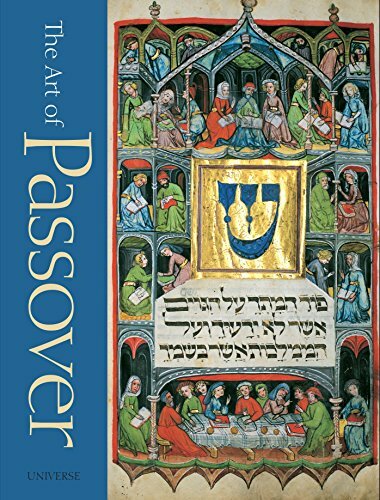 Art of Passover Parnes, Stephen O.